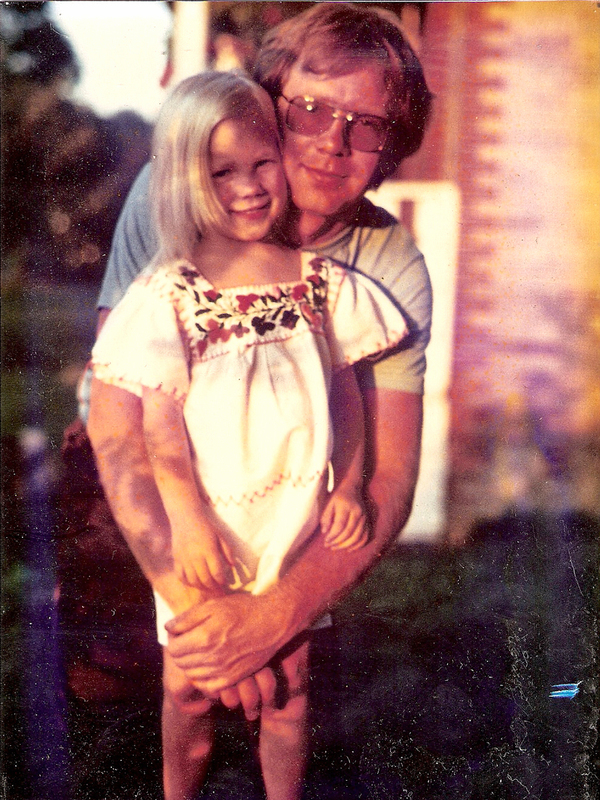 With Father's Day approaching, the Climate Crusader is reflecting on what her father taught her about the planet. Father's Day is coming up this weekend. I lost my dad over 20 years ago, in 1993, when he passed away suddenly and unexpectedly at the age of 43. Even before that, Father's Day was a little bit complicated for me. I came from a broken home, and I had a difficult relationship with my dad. Looking back on my childhood, however, I can see that my father gave me many gifts. One of the biggest was my love and concern for the natural world. My father loved to hike and camp and spend time outdoors. As a child I remember spending most weekends out in the forest. At the time, it often felt as if I were being dragged out against my will. I got tired on our hikes. I got bored on the long drives to my dad's favourite spots. I would rather have been at home watching TV or reading. I may not have been an eager participant, but I learned a lot of things. I learned what it feels like to wade in a cold stream. I learned how to identify edible berries. I learned how to start and tend a fire, and how to roast the perfect marshmallow. I learned how to climb. I learned that the best playgrounds are not made by human hands. I learned how the woods smell in different seasons, and I saw my world in different ways when I viewed it from the top of a mountain. It wasn't just that my dad took me out into the forest, either. He shared an ecological sensibility in words and actions, whether it was pointing out garbage on a trail, expressing concern as development overtook the wilderness, or working to build community with like-minded individuals. Clearly, some of that rubbed off on me, whether I knew it at the time or not. Those lessons from my father continue to inform my life, and my environmentalism. I've seen with my own eyes how some of the wild places I frequented as a child have changed over the years and the decades. I am concerned about what those changes mean for my children, my grandchildren, and the planet at large. And so I work to share what I learned with my own children. Whether or not they always enjoy the time we spend together, or agree with what I tell them, I trust that they are listening. What wonderful lessons he instilled in you. This is such a great tribute to your dad and also for parents to see how what we do impacts our children later in life. Thanks for sharing this. I love that you were not an "eager participant". I hope this means that my complaining boys are getting something out of all of our hikes and outdoor time. Love this piece and the candor about life, love, and relationships with our parents that can have profound and lasting impact. This offers a really good perspective to parents who love the outdoors but whose children are often reluctant participants. So sad that you lost your dad so young. Becoming Part of the Solution - Rooftop Solar!